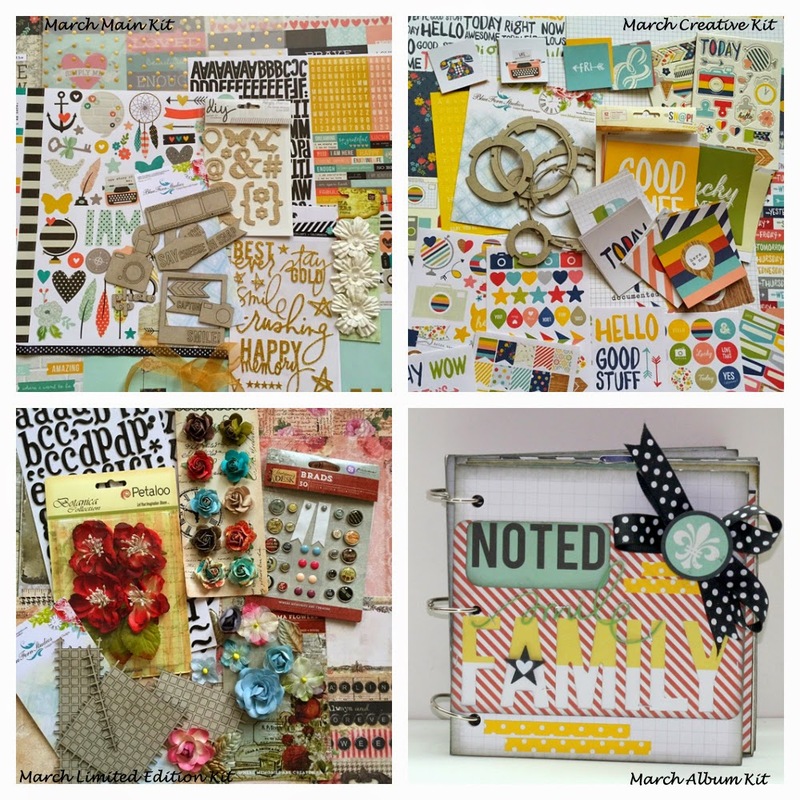 Scrappy Palace: My Creative Scrapbook March Kit Reveal Blog Hop! 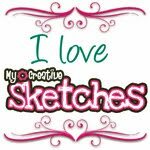 My Creative Scrapbook March Kit Reveal Blog Hop! 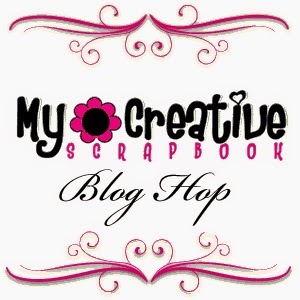 Welcome to the My Creative Scrapbook March Kit Reveal Blog Hop! My Creative Scrapbook is thrilled to celebrate the reveal of our beautiful March kits with an inspiration-filledblog hop complete with beautiful PRIZES! The design team has prepared a spectacular assortment of projects for you, so be sure to visit each blog to soak up all of the inspiration. Several prizes are up for grabs! Simply visit each of the participating blogs and leave comments along the way. You’ll find the links to the participating blogs at the end of this post. The prize winners will be randomly chosen from the comments! My Creative Scrapbook is currently accepting new members! Before you go, remember to leave a comment to be entered into the prize drawings! We would love it if you would follow us on Facebook, too. 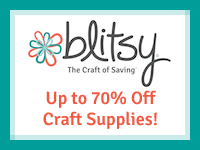 The blog hop ends on Sunday, March 8, 2015 at 11:59 PM Eastern Time. 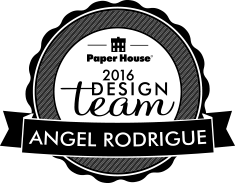 Winners will be announced on the My Creative Scrapbook blog. 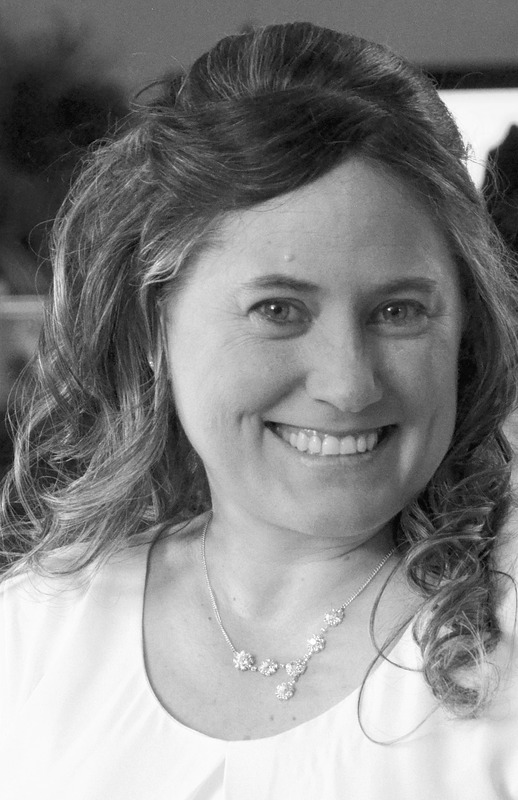 The next stop on the blog hop is Jenni Calma's blog. If you did not start from the top of the hop , Here is a list so you can go back. Your album is gorgeous. Great job. Angel...it is so nice seeing you do the album this month. Fantastic work. Love your album. Thanks for sharing your talents. That mini is just too cute. Love it. Angel, Wow!! You did a fantastic job with the album kit!! I loved all the details!! The flipping pages were so fun and I loved the one that tied with the ribbon and the side flips with the big tag! 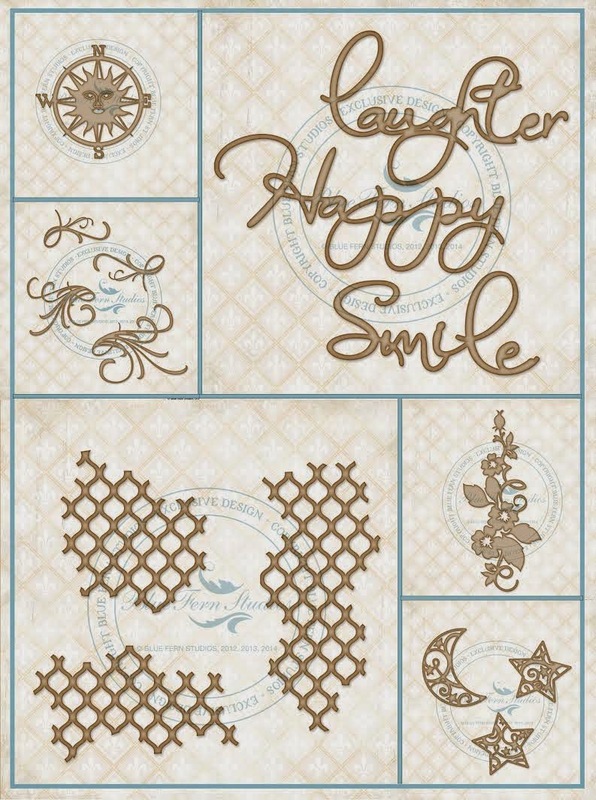 Pam always creates the best kits that are so much fun to work with and a great value!! There Is always so much in the My Creative Scrapbook kits I loved how you showcased all of it!! Super cute album, love the fun colors and graphic designs on the DP. You make it look so easy!!!!! Fabulous mini album. Very inspiring! Thanks everyone for your sweet words.. And dont think you can't do this as each and every one of you has a talent and if it did not come out yet it will..:) Keep on Creating..
Can't wait to get my album kit and try all the interactive pages I see in your album. Great job and I love your work! Very cute and versatile album. I can so see it filled to the brim with Disney memories and photos. Such a wonderful color scheme, terrific work and thank you for taking the time to share your talent and creation with us all. I think of Disney when I look at your cute mini album. I love mini books. Your's is so cute! Each page is a work of art. What a great job creating this album! What a great album, I love it, thanks for inspiration! I really want to do same! My Name is Angel and I live in Southeast Louisiana ( The Cajun State). I hope you enjoy my Blog and get inspired along the way.. Thanks for taking interest in my creations..